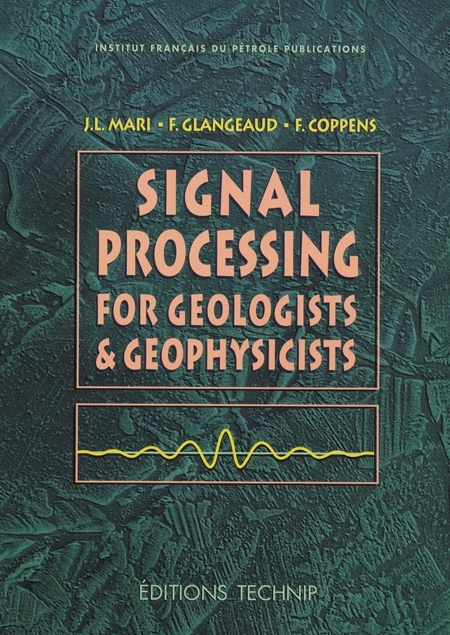 This book is intended for Earth science specialists using geophysical methods, which are applicable to both reservoir studies and civil engineering. In each chapter, the reader will find theoretical concepts, practical rules and, above all, concrete examples of applications. 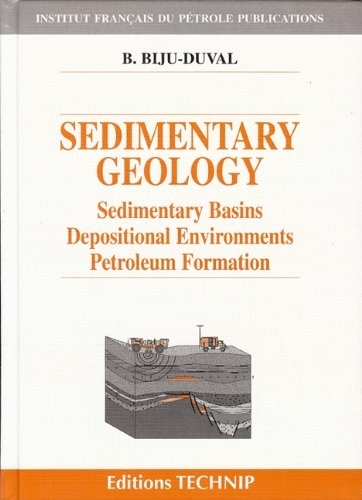 For this reason, the book can be used as a text to accompany course lectures or continuing education seminars. 1. 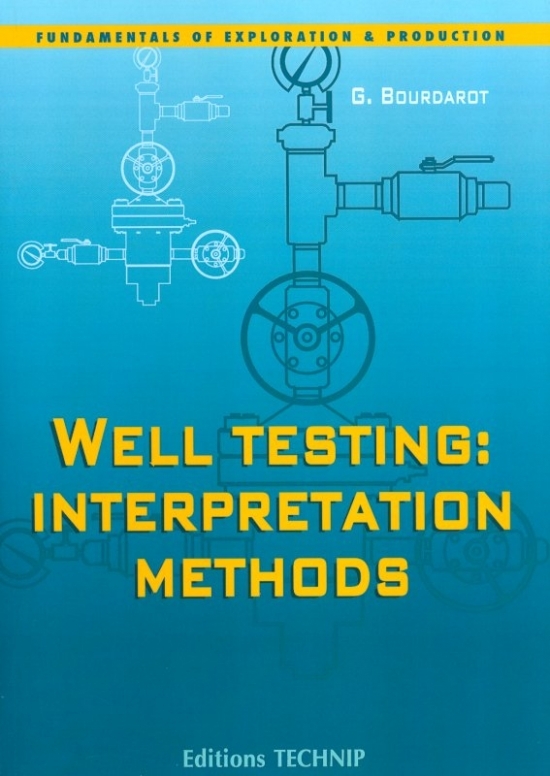 Methodology for the study of geotechnical problems. 2. From the petroleum field to civil engineering. 3. 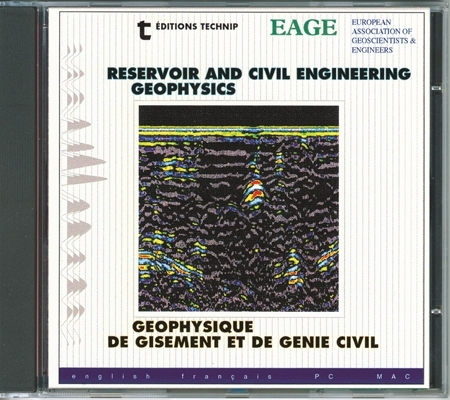 Theoretical overview of seismic and acoustic techniques. 4. Reflection seismic. 5. Refraction seismic. 6. 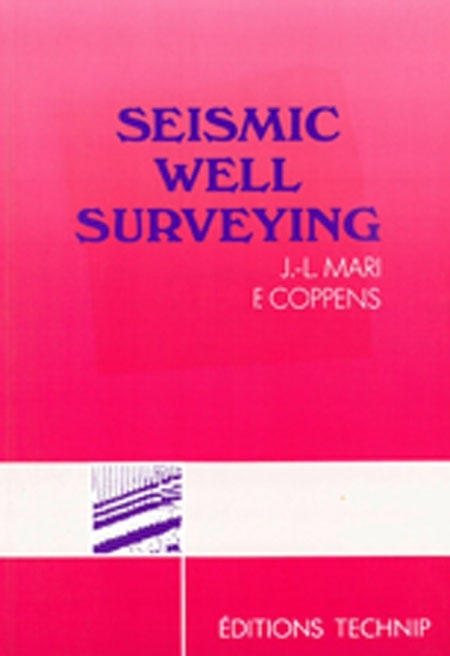 Well seismic. 7. 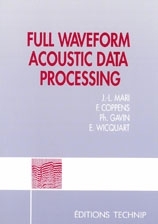 Acoustic logging. 8. 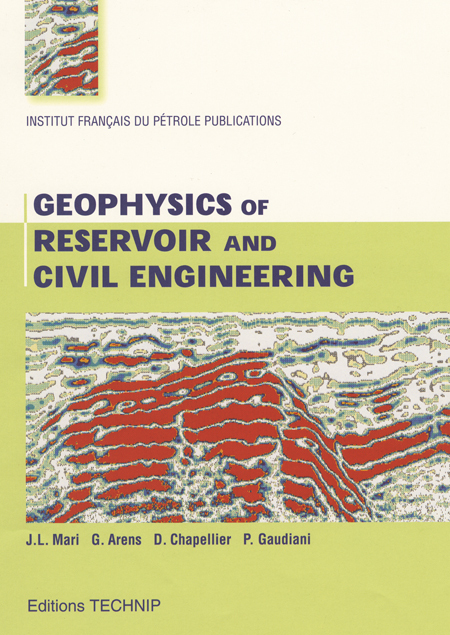 Examples of hydrocarbon field and civil engineering studies. 9. Radar. 10. 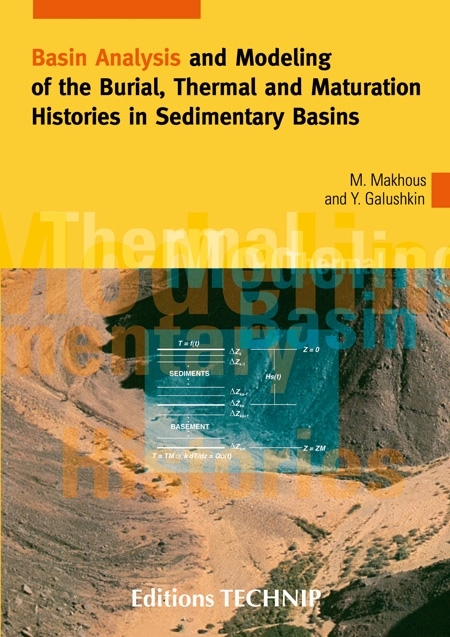 Role of well logging in geotechnics. 11. Logging and soil mechanics. Bibliography. Index.